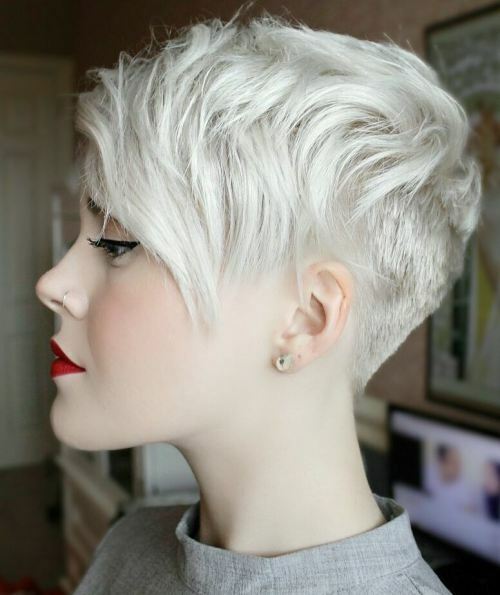 A pixie cut is about the deepest plunge you can take when it comes to a short haircut as a female. Cutting your hair into a pixie is undoubtedly terrifying. You no longer have the option of a ponytail on a lazy day, and you certainly can’t hide behind your hair when you’re feeling underconfident. However, a short pixie cut is also incredibly liberating. You no longer have to spend more than five or ten minutes styling your hair in the morning. 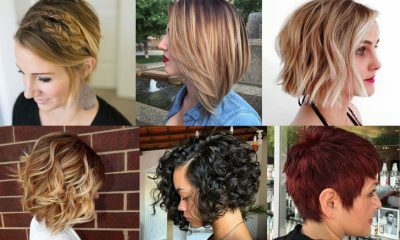 Plus, a pixie cut automatically sets you apart from the majority of other women with longer locks. 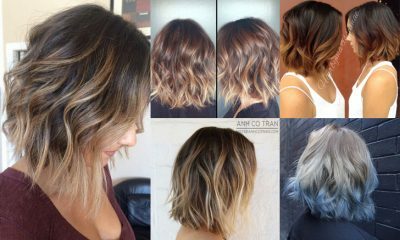 With a pixie cut, you’ll always stand out from the crowd. 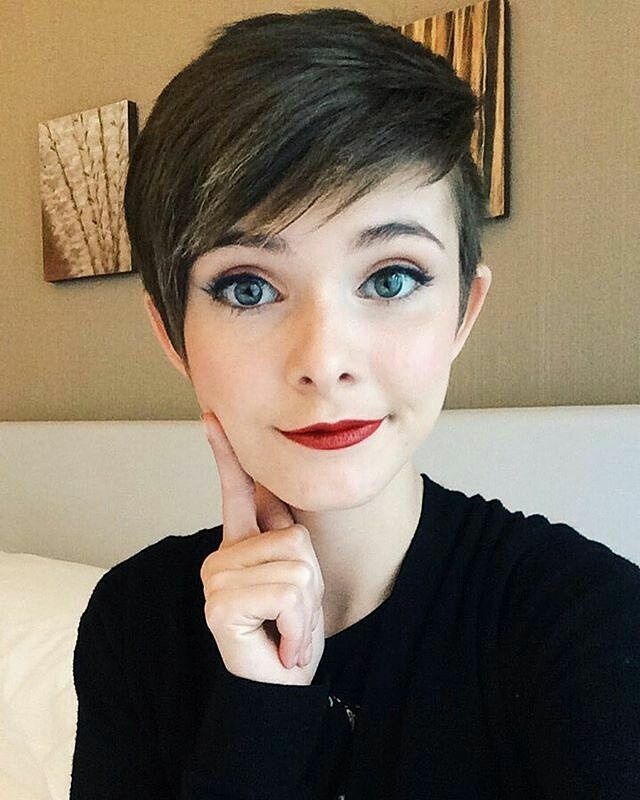 There are many different types of pixie cuts. Different cuts work better on different people depending upon your face shape, hair type, and more. 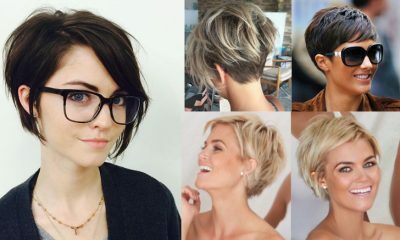 It is a common misconception that only women with certain specific face shapes can pull off a pixie cut. This myth simply isn’t true. 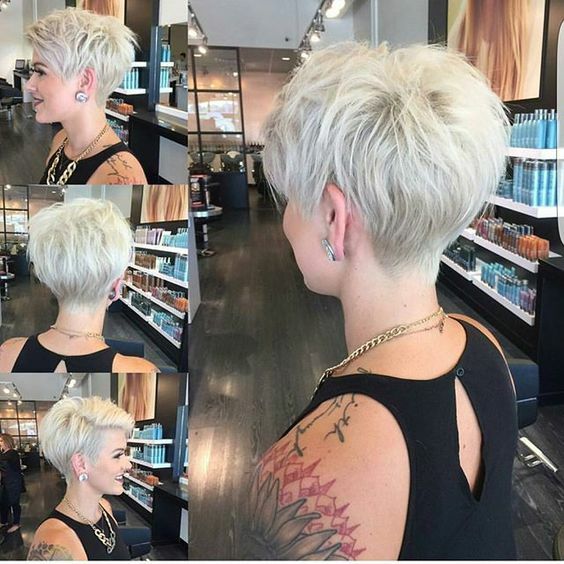 As long as you choose a cut that complements your unique face and hair, any woman and any ages can rock the short, cropped pixie cut flawlessly. 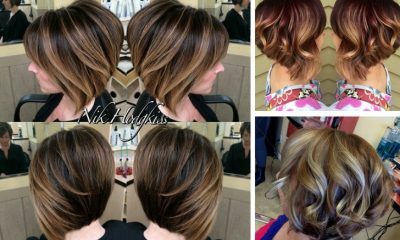 If you want to try a pixie cut but don’t want to shear off all of your locks, opt for a long pixie like the one above. This short cut still leaves you with some hair around your face for added comfort. Plus, it’s fairly easy to grow out a long pixie without fighting through the notorious awkward stages. 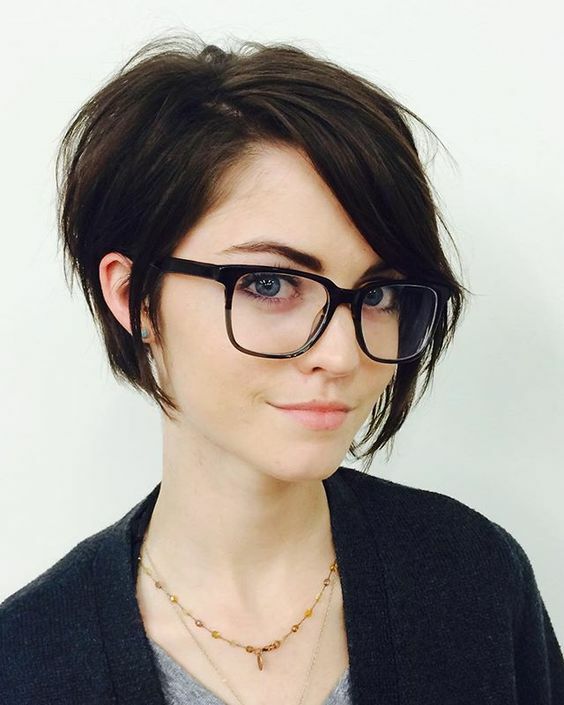 Ladies with thick hair are often complemented best by the pixie cut style shown above. 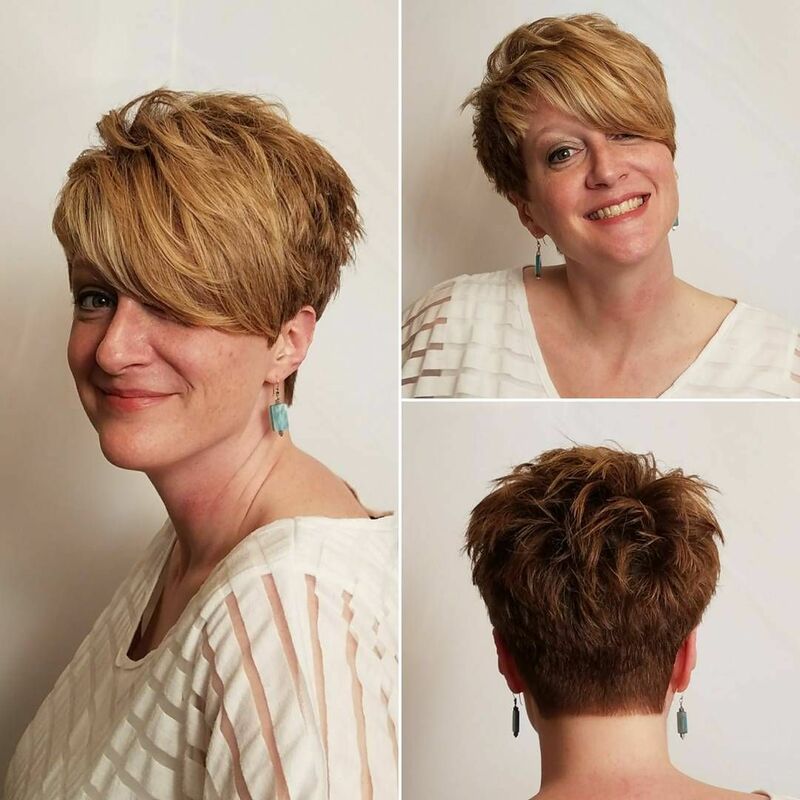 This pixie cut is extremely short and texturized around the neck and sides but keeps some volume at the top. 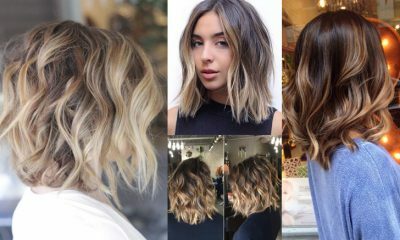 If you have thick hair, this style will prevent you from having to fight with your new cut every morning to get it to lay flat.